MTS Systems Corp - a global supplier of mechanical testing equipment and position sensors, manufactures sensing solutions based on the principles of magnetostrsiction. This principal, which describes the interaction between two magnetic fields produced by a current pulse in the sensor and exterior magnet, provides a measurement technique that is extremely repeatable and reliable. This technology has the added benefit of not requiring re-calibration of the sensors. 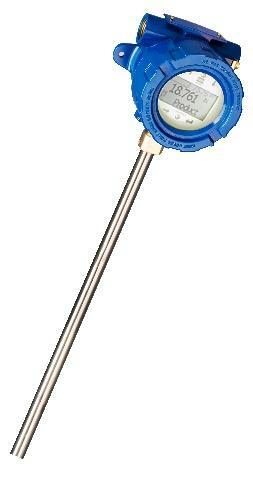 MTS Level Sensors are widely used throughout the refining, chemical, petrochemical, LPG, pharmaceutical and general industrial industries. In a single sensor, you can measure liquid, interface, and multi-point temperature with resolution up to 1/64 of an inch and offering full API volume correction. 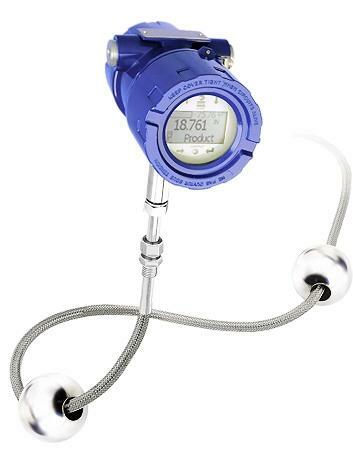 Our liquid level transmitters can be installed in very small vessels up to very large storage tanks and spheres using a unique flexible gauge that can be coiled for easy installation. These sensors can also be easily adapted to magnetic level gauges by simply strapping them to the side of the gauge pipe giving you an accurate transmitter option without penetrating the tank. Visit the MTS Sensors website for more information.